MVL's scope of work on the Camp Bastion at Shorabak, Afghanistan included the utilities and interior fit out of 15 military buildings, including battalion headquarters, barracks, training facilities, vehicle and other maintenance buildings, latrine/laundry buildings, and administration buildings. MVL was also responsible for the mechanical electric and plumbing for all buildings. 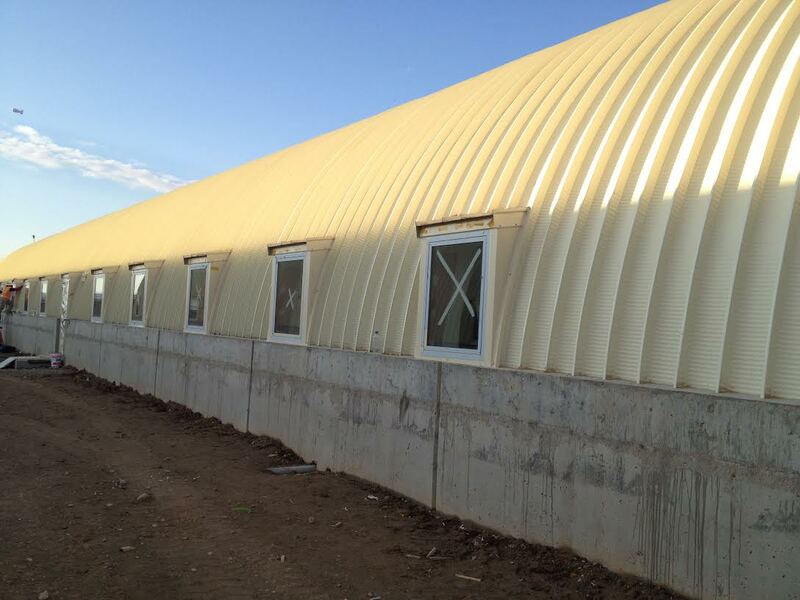 This project was commissioned by the USACE and built for the Afghanistan National Army in Shorabak.. MVL overcame a number of challenges on this project. MVL was able to complete this project on-time despite extreme adverse weather conditions that were described by locals as the "worst winter ever". The high level of winter precipitation included flooding in many areas of the job site. MVL was able to recover lost time through adding additional workers, adding an additional shift, and chartering an aircraft and flying in several planeloads of material into Camp Bastion. MVL's ability to overcome adverse conditions garnered high-praise from both ECC and their client the USACE.